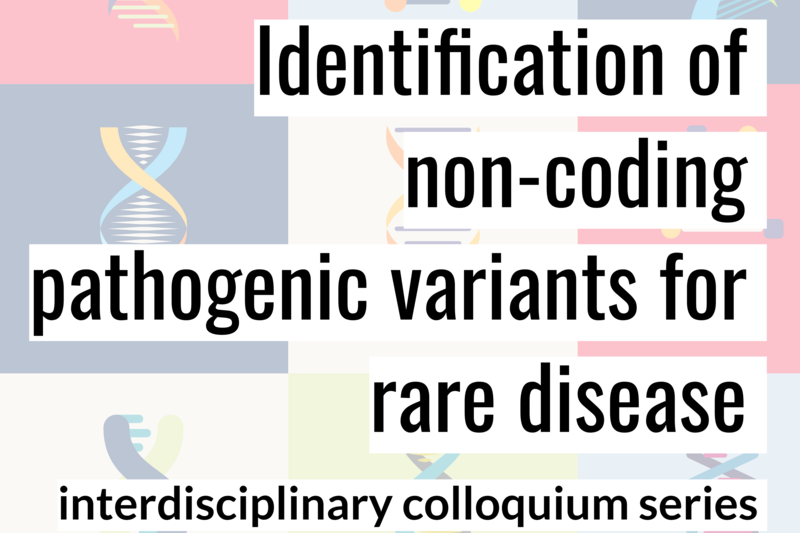 This colloquium series is designed to build community and unite expertise around the genetic causes of rare mendelian disease, specifically identifying pathogenic non-coding mutations in rare pediatric diseases. The Kickoff Symposium leverages Duke-unique capabilities and features presentations from leading experts of clinical, experimental, and quantitative perspectives. Each session will include a summary of current research capabilities, outstanding questions, as well as an opportunity for open discussion. The day will conclude with dinner and continued exploration of collaborative opportunities.